Day one. 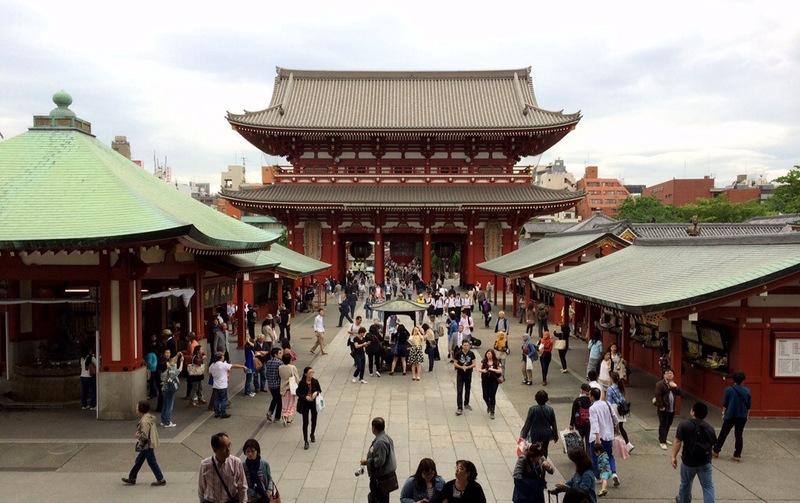 Senso-ji Temple, chillin’ in front of the Hozo-mon gate. Yes the bag is from Akihabara…. Hallo Kitty and Mobile Suite Gundam! Great weather, that light wind with the sun following us around. Stayed up 38 hours to brush off the jet lag. Previous PostKappabashi-dōriNext PostDave, Day One. Knife Maker! Can’t see any bag! Is Pierre already eating fish!